Celebrate spreading the word about Plexus in your hometown with this super comfy raw edge . Plexus New Slogan on a 3/4 sleeve raglan. Relaxed fit. 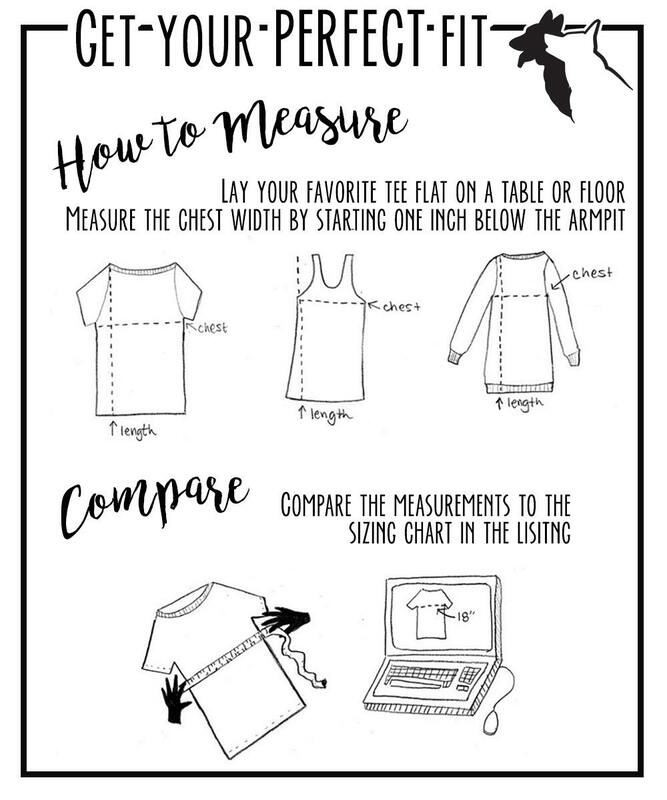 Please check sizing chart on second image.